It’s a tough time for publishing. Yet for the sixth year in a row, global events and publishing company Key Media, parent company of Wealth Professional, has been ranked on the annual Growth 500, the definitive ranking of Canada’s fastest-growing companies from Canadian Business and Maclean’s – listed as the 45th fastest-growing media and marketing company in Canada. 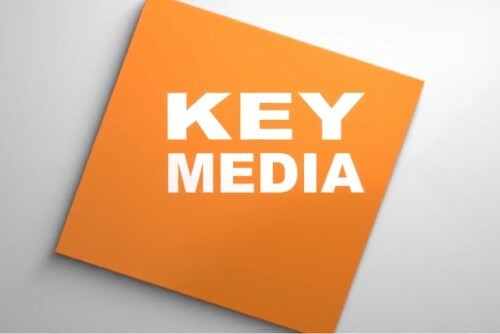 Canadian Business also named Key Media the 45th fastest-growing company in Canada.